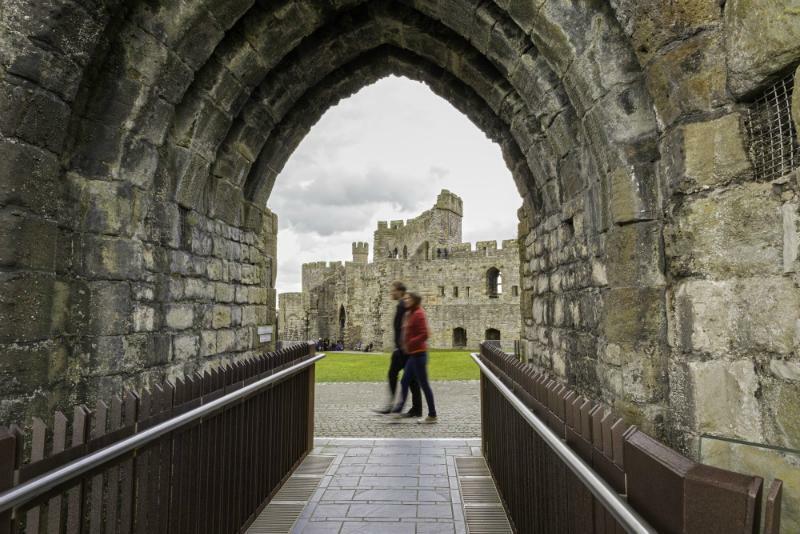 Welsh is the oldest language in Europe dating back 4,000 years ago. Caernarfon Castle, built as a fortress is one of the most impressive medieval castles in North Wales. Located on the banks of the River Seiont, (now known for its salmon and trout fishing) with easy access to the sea. It is indeed a striking stronghold and still stands firm on its grounds with the original walls and towers still intact. King Edward I changed what was previously the location of a Norman motte and bailey into this magnificent stone structure, with its unusual polygonal towers and the Eagle Tower being the most impressive. These towers were unlike the usual round towers that you would normally see, for example at Conwy or Beaumaris castle. 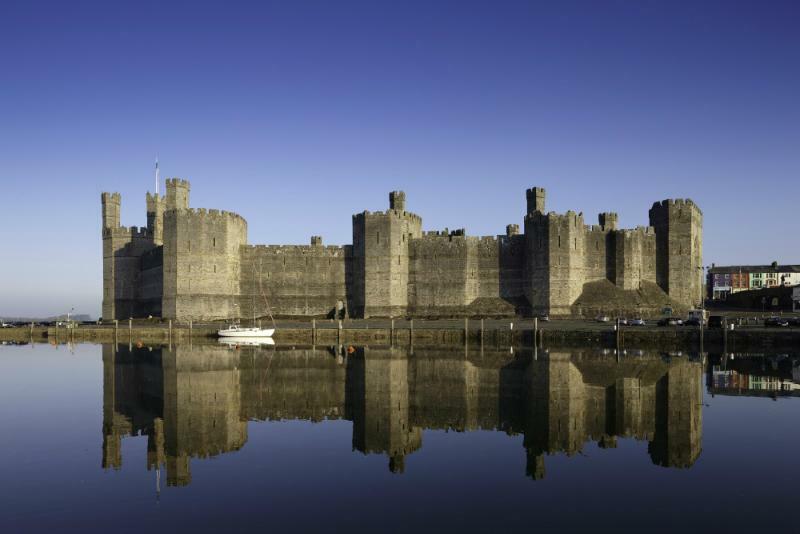 King Edward I built Caernarfon Castle as a seat of power. Strategically important as it is located on the Menai Strait’s which allowed speedy access to the North and West coast of Wales and Anglesey. 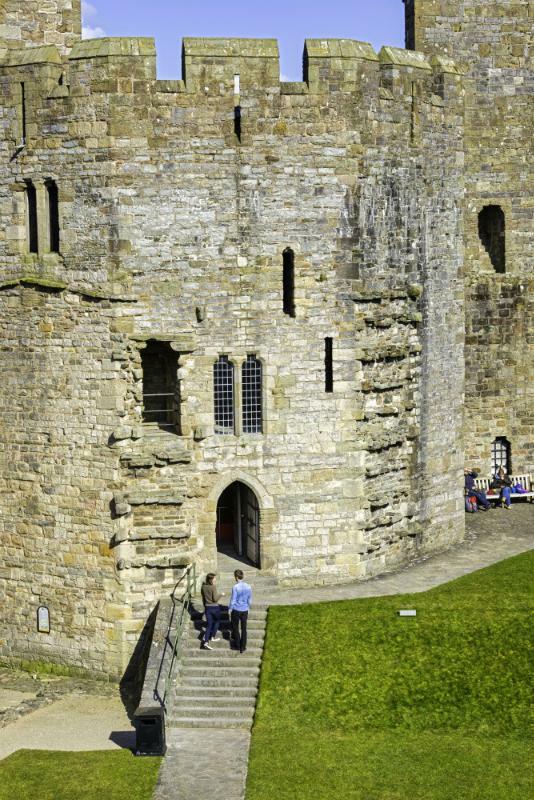 King Edward's son, Edward of Caernarfon was born here in 1284 and in 1911 saw the investiture of Edward III. In 1969 Caernarfon Castle was also host to the investiture of Prince Charles, Prince of Wales. In 1294 Caernarfon castle was raided in a rebellion by Madog ap Llywelyn who succeeded in burning part of the castle and damaging the town walls. The English soon after retook the castle, repaired the walls and added the King’s Gate. 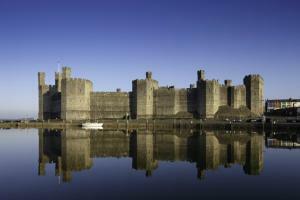 Caernarfon castle withstood the siege of Owain Glyndwr in 1403. 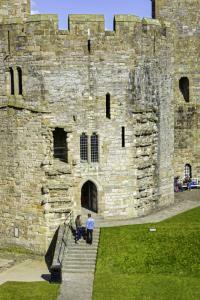 When the Tudors came to the throne in 1485, and with lessening tensions the Castle started to fall into disrepair. 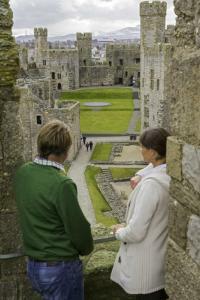 Now a World Heritage Site, the castle is visited every year by thousands of people. The grandeur of the castle is still seen unharmed, with the nostalgia of a great romantic era still in the air.